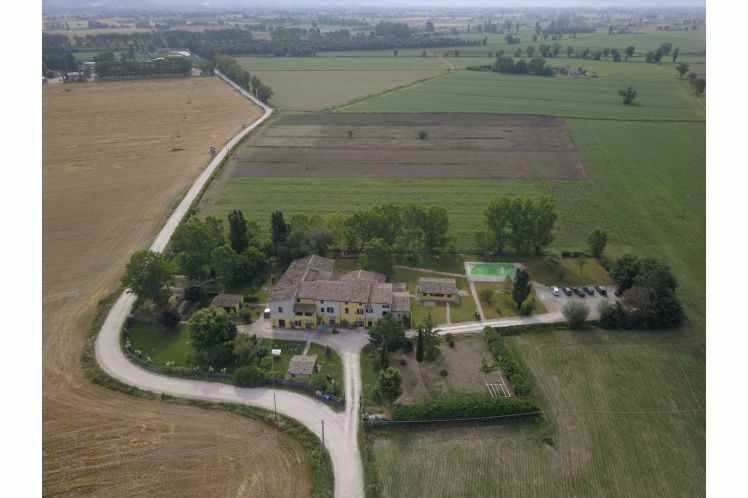 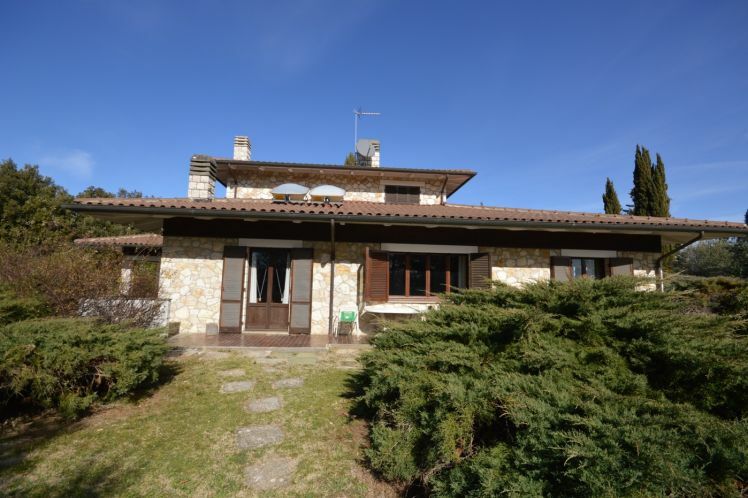 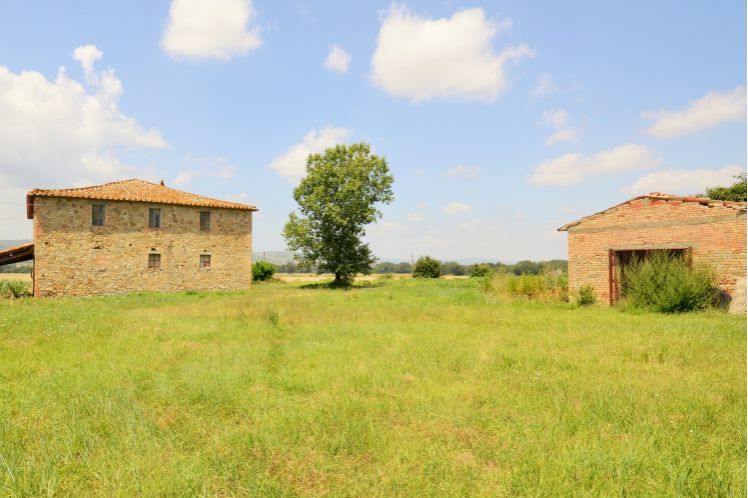 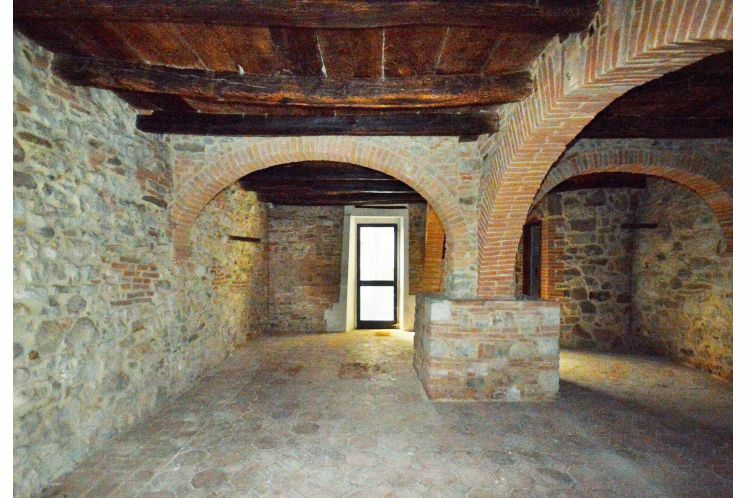 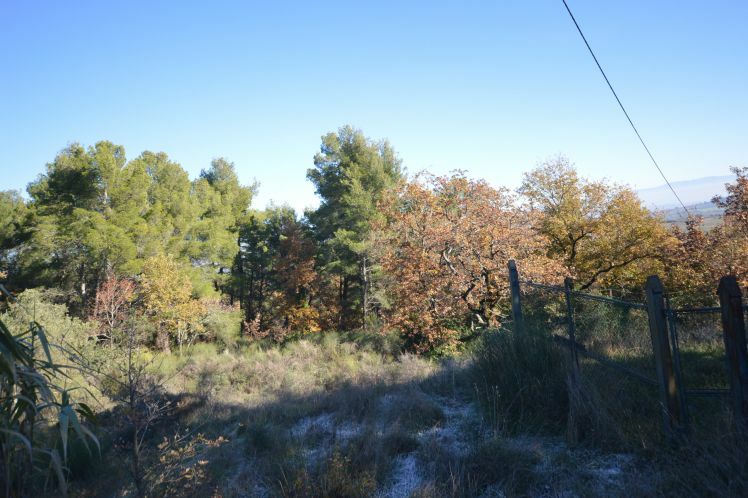 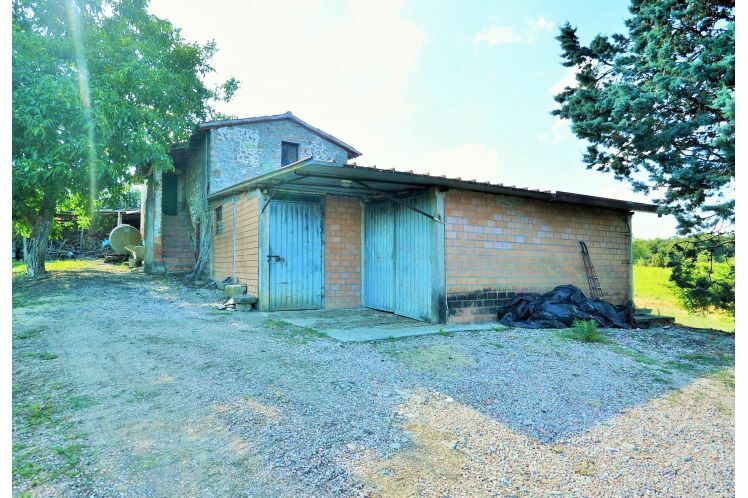 prestigious properties in UmbriaUmbria Real Estate is an Estate Agent specialized in property sales as well as holiday rentals at the higher end of the market. 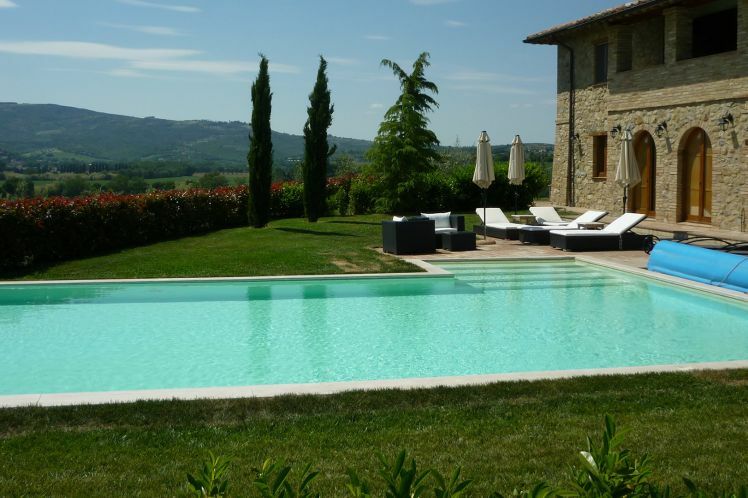 Operating mainly in Umbria and Tuscany, we personally select all properties and take care of our clients throughout the purchasing or rental processes. 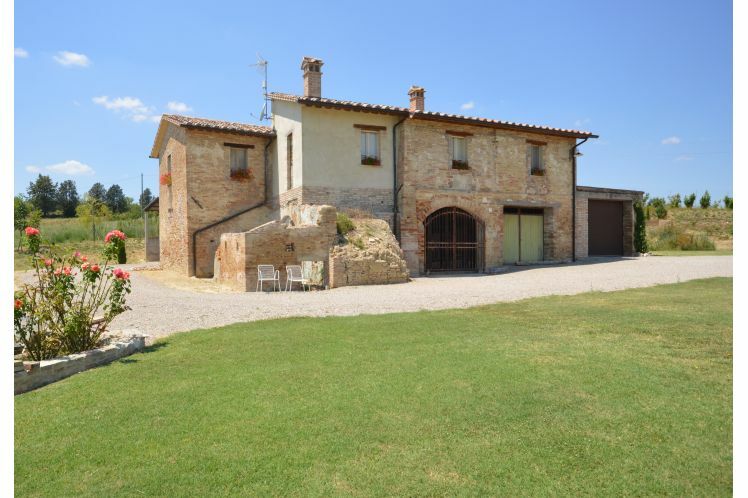 how may we assist you?We offer a large portfolio to satisfy the different needs of our clients: classic farmhouses in fabulous hill-top positions, luxury villas, apartments in medieval castles or villages and historical ruins.